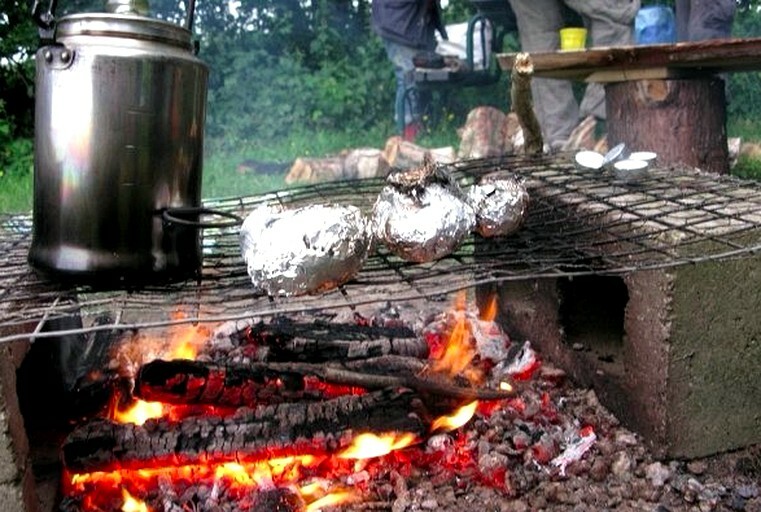 There are fire pits on site that guests can use to cook on and keep warm. 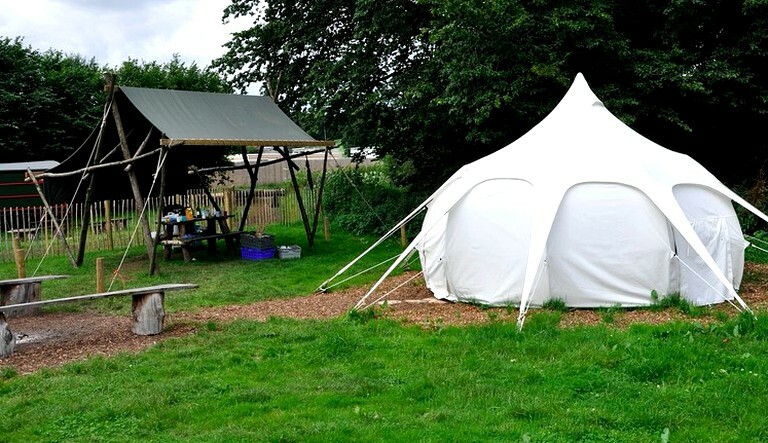 This glamping resort in England has a great atmosphere, and occasionally, there is live music. 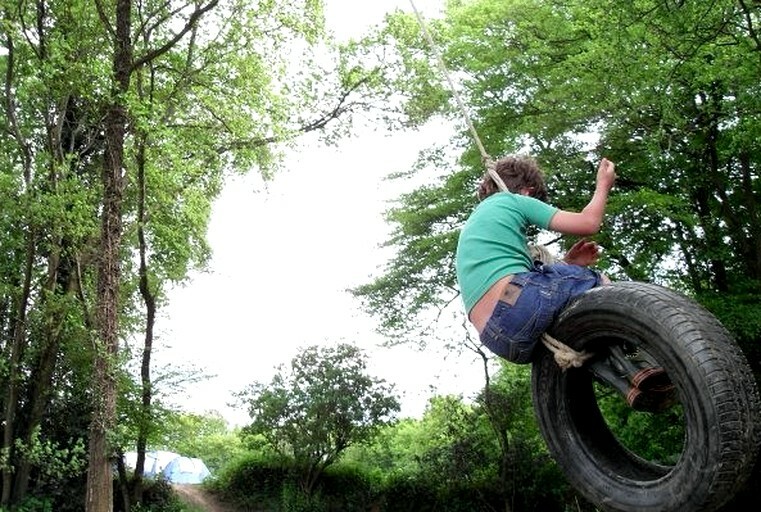 There are also swings and a ping-pong table. There are hot showers, sinks, and toilets on-site, in addition to fridges for guest use and a shop that sells food and supplies. Guests can inquire about workshops that are offered on-site, which range from bushcraft to pottery. 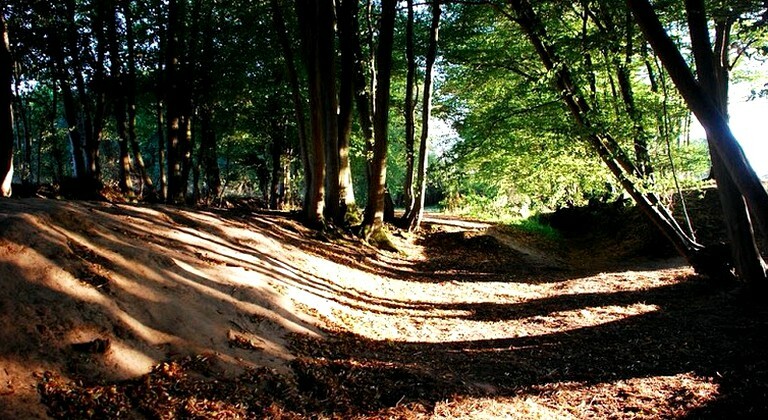 The local area has woodlands that are fantastic for hiking, horseback riding, and fishing. If guests are interested in visiting castles in East Sussex, they can go to Pevensey Castle, Herstmonceux Castle, or Lewes Castle. Other attractions in the area include Michelham Priory, Newhaven Fort, and Alfriston Old Village. 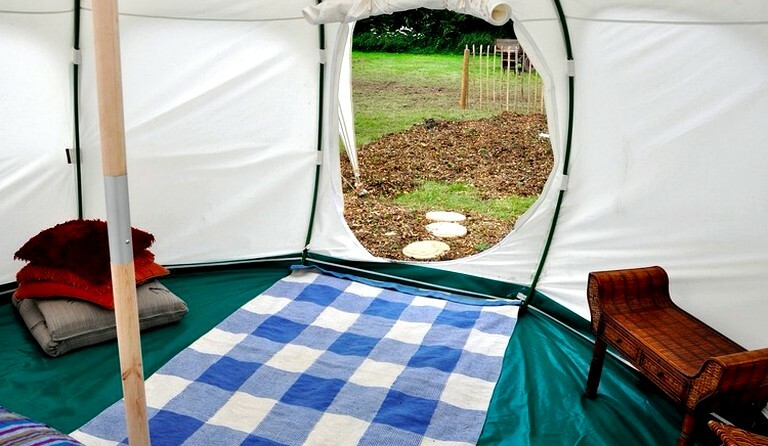 South Downs National Park has a scenic national trail that reaches the beautiful cliffs of the Sussex coast, so this is another great place to visit during a vacation at this glamping site in England. During weekends and busy times of the year, such as summer, there is a two-night minimum stay. During bank holidays, there is a three-night minimum stay. Rates vary according to the season, and Fridays and Saturdays must be booked together. Bedding is provided for one double bed in each vacation rental. 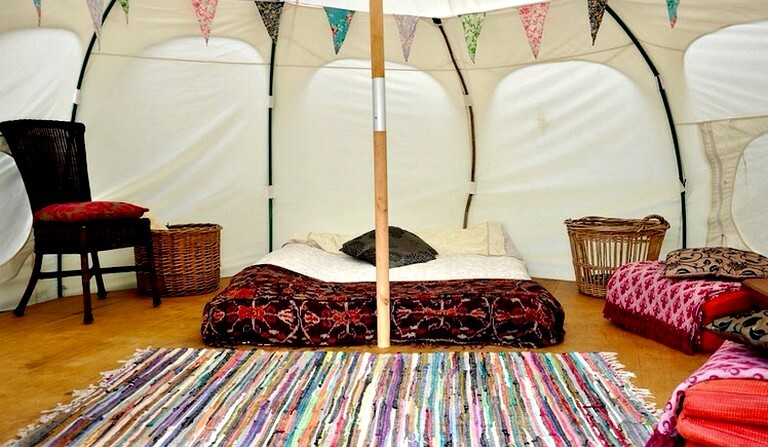 For additional guests, glampers must bring their own bedding.